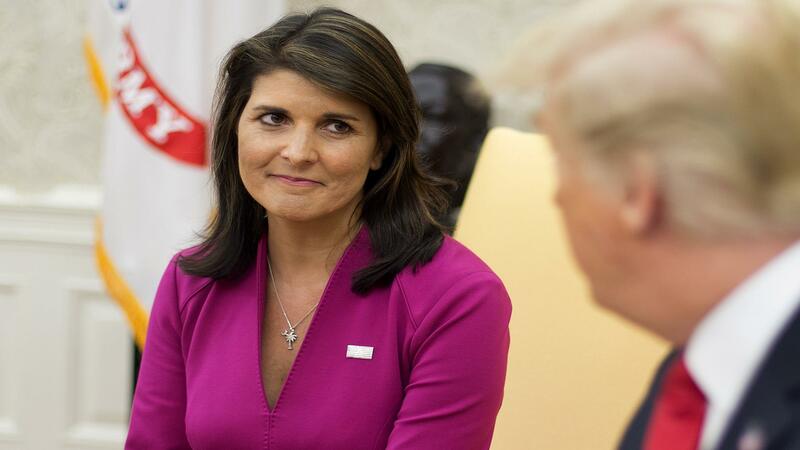 Nikki Haley rocked the Republican community this morning when news broke that President Trump accepted her resignation. Haley, known for being bold and unapologetic, has frequently called out other countries for hypocrisy or injustices. Unfortunately for us, Haley will be leaving her post just short of two years as U.N Ambassador. Hopefully, Nikki Haley will find herself in an even better position within the Trump administration. Her career has been nothing short of inspiring for women all around the country, and we can only hope she continues to serve our country in some capacity. In the meantime, Trump now has an opportunity to do what he does best; Troll the Left. May we present you with the next (we hope) U.N Ambassador, Richard Grenell. Grenell is currently serving as the Ambassador to Germany. His nomination came from the one and only Donald J. Trump. Yes, he is, but he is also the only openly gay Republican serving as an ambassador. By nominating Rick Grenell to be the US Ambassador to the U.N, President Trump would be reaching epic levels of trolliness. And that’s something we can get behind all day. Not only will the Left’s wheel of oppression fall off its gears, but now homophobic nations will be face to face with someone they usually throw off a building. 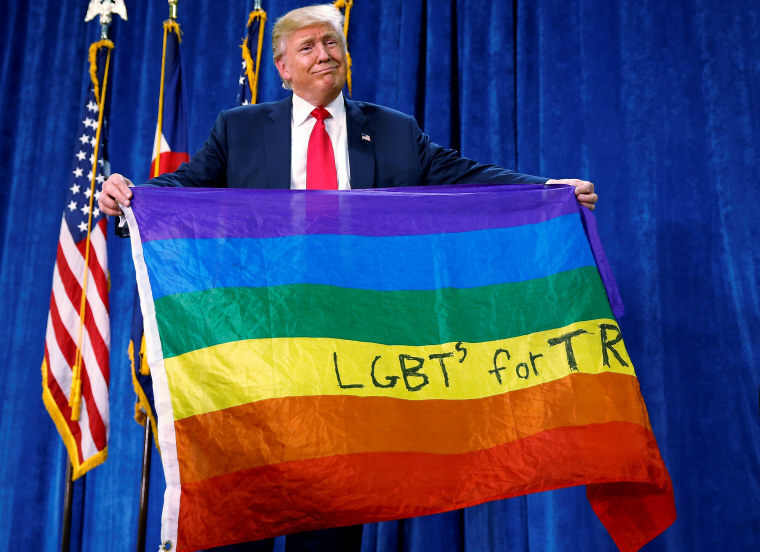 It’s no secret that the Left wants to pain our POTUS as a homophobic, racist, xenophobic bigot. The problem is, he keeps destroying that narrative almost weekly. Just last week he nominated a black man for surgeon general and not long before that, he appointed the first black female general in the Marines. It’s about time we put the homophobic claims to rest as well. Choosing Rick Grenell would help nicely. Next, despite the love that the Left has for Muslim countries, these are places that still openly target their gay citizens. Just last month, Indonesia “spared” two lesbians of 100 lashes and opted for “rehabilitation” instead. Imagine being one of these countries who punish homosexuals and considers such a person guilty of a crime. Now they are face to face with an individual who, in their country, would be stoned to death. Ouch. Not only that but many of the more progressive countries like the UK and Germany will undoubtedly see this as a step in the right direction for the US. However, these are also countries that have opened their borders and tolerate the invasion of Muslim refugees into their communities. Everyone grab their popcorn. We would see a trinity of Presidential trolling unfold on a global stage.